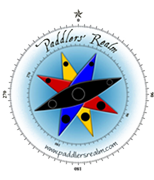 Welcome to Paddlers’ Realm, Southcentral Alaska’s portal to sea kayaking and paddleboarding instruction, tours expeditions and rentals. 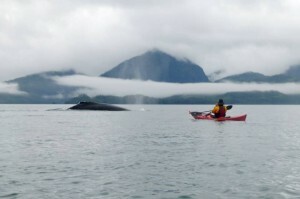 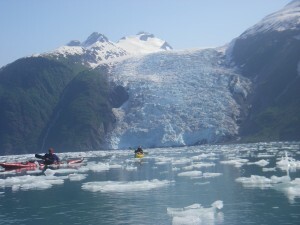 Paddlers’ Realm is based in Whittier Alaska, nestled in the rugged Chugach Mountains on the edge of one of two road accessible gateways to Prince William Sound. 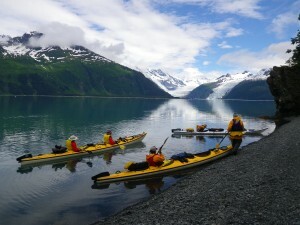 Whittier is the perfect base to access not only Prince William Sound, but Turnagain Arm and the entire Kenai Peninsula. 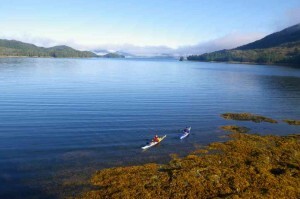 We are passionate about offering paddling experiences for people at all levels. 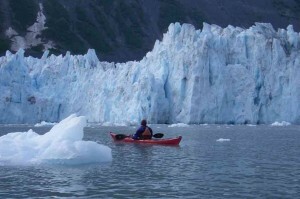 17 years of guiding, instructing, personal trips and training/assessing makes us the most experienced and safest company in Southcentral Alaska to take you on the water. 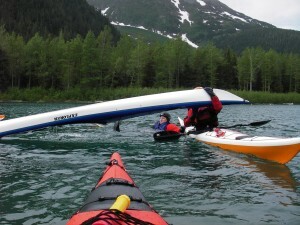 We offer beginner through advanced opportunities for all the activities below. 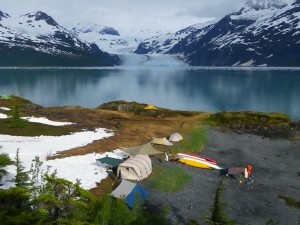 This entry was posted on March 12, 2015 by Drew Trousdell.